Scottish multi instrumentalist Christopher Duncan has announced the release of his third album, Health, which will be available from March 29th. Mercury nominated for his 2015 debut Architect, the classically trained singer-songwriter ventured into a studio for this latest project after previously recording at home. On the subject he said “This was the biggest shift in dynamic for me… having always worked alone, it was a daunting prospect but one I knew I had to explore”. 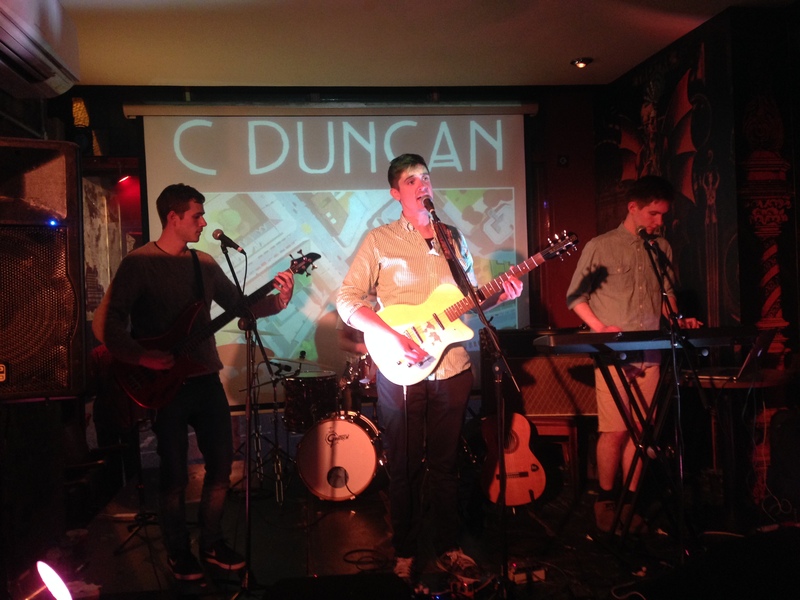 Image: C Duncan live at Opporto, Leeds in 2015. Copyright Arctic Reviews.